Nicola River Adventure | KUMSHEEN | Raft. Relax. Recharge. If you’re into big thrills, big scenery, and big sunshine in May, this is the perfect trip for you and your group. BC’s Nicola River winds through sage-covered hills, ponderosa pine forests, and spectacular sweeping valleys en route to the Thompson River. Upon it’s final descent to the Legendary Thompson, the Nicola rolls through narrow canyons and massive boulder gardens, creating a non-stop white water adventure. Discover this amazing river in May, when the scenery and white water come to life. 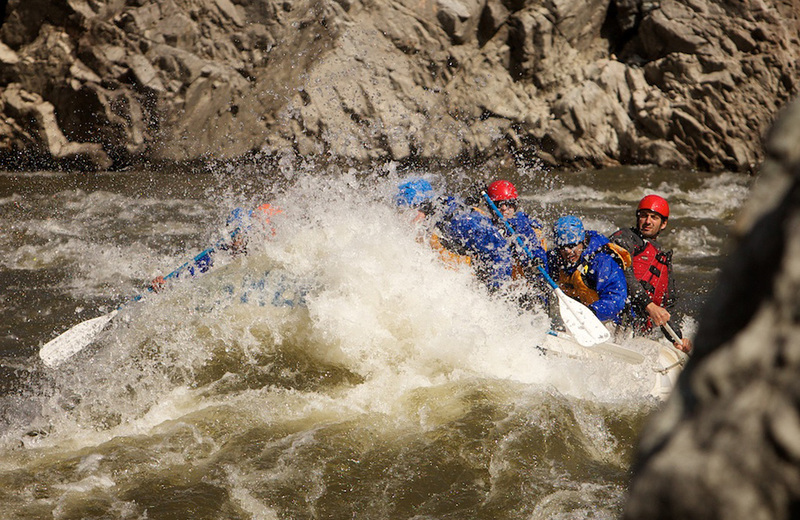 The Nicola’s white water is perfect for rafters looking to raft a low volume river. At flows between 3000-8000cfs, the Nicola is approximately 10% of the volume of the epic Thompson. 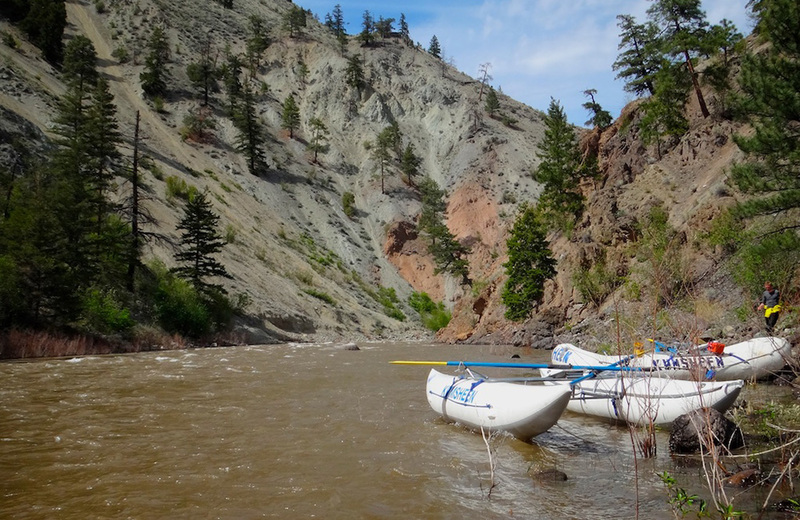 Instead of navigating the Thompson’s massive whirl-pools and boils, rafts on the Nicola will explore tight chutes and boulder-filled rapids. 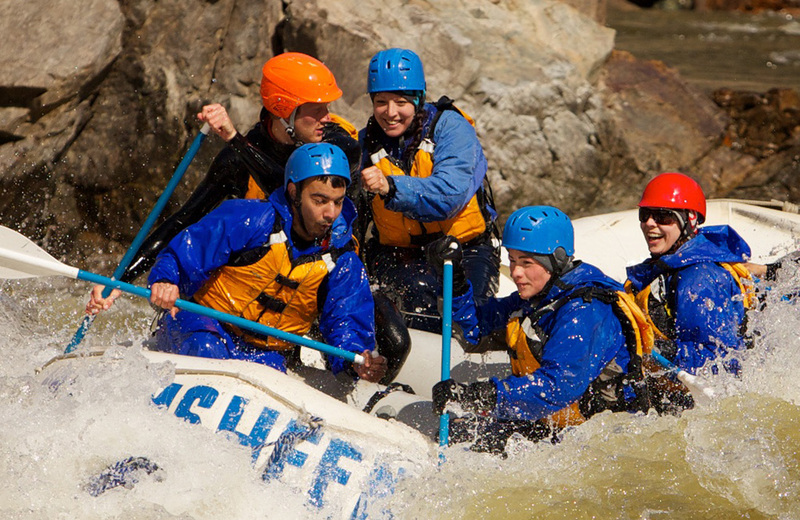 It’s so good that during May and June, KUMSHEEN guides will often raft this stretch with staff and friends after work. ACCOMMODATION – Not Included*Additional dates available in May/June for groups of 6 or more.